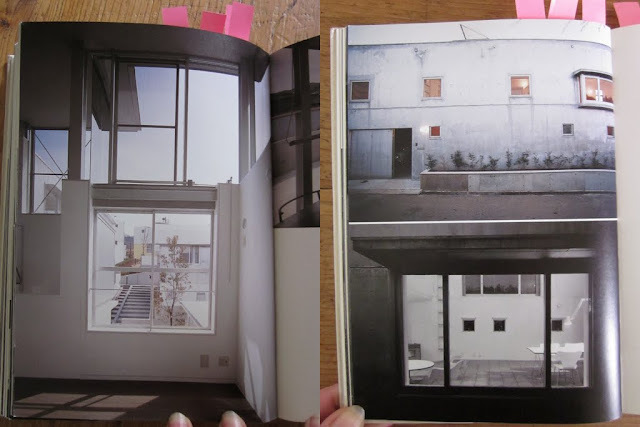 Recently I'm fascinated by Japanese architectur, gardens, aestethics. 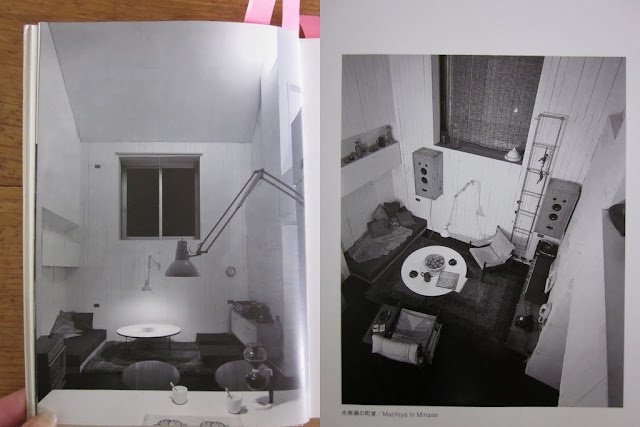 "I have come to think that my desire is to free the space of architecture from several frames. It's also that I have come to seek a space of freedom that has not yet been seen. This space, however is not within a special place or a special time. within the continuation of ordinary time. 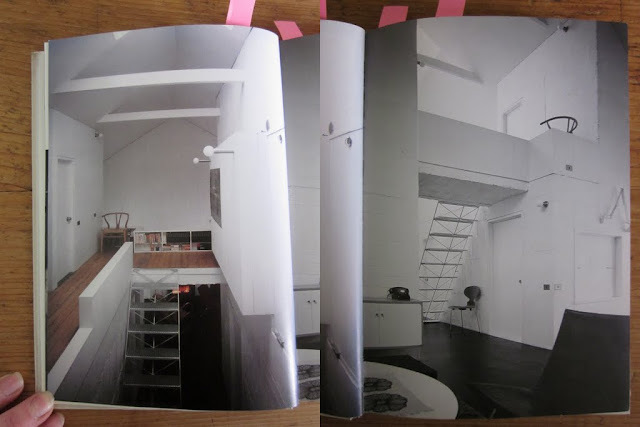 The interiors of his boxes are at the beginning full with Danish mid-century furniture. Later more the wooden craftmanshio of his one country. I like the simplicity, really this boxshaped constructions. Can a box be free?